We cater for runners of all ages and abilities. Our members range from beginners working towards their first 5k or 10k race to marathon and ultra-runners who are looking to improve their times. 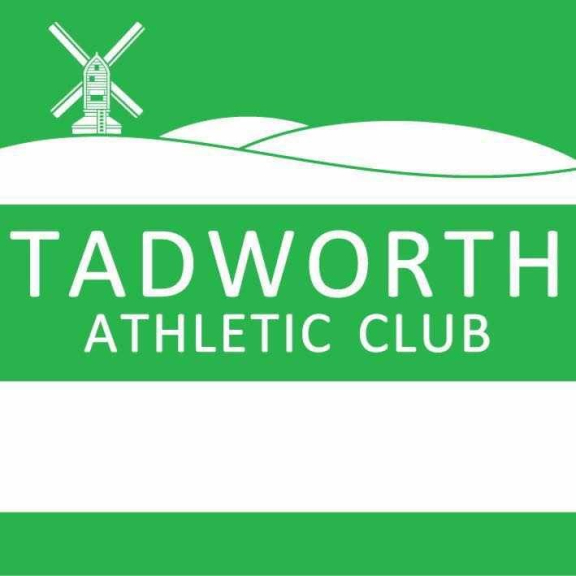 We meet weekly on alternate Tuesdays / Wednesdays for a structured training session, running sessions are organised between members throughout the week. You can also find us on a Saturday morning at 9:00 at our two local parkruns Banstead Woods or Nonsuch. If you would like to come along to a training session that is absolutely fine. Have a look at our training schedule to find out where and when the next session is.